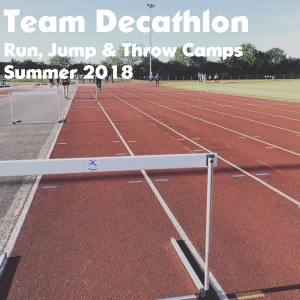 Team Decathlon is a not for profit organisation established to provide coaching and competition in the Combined Event athletics (decathlon and heptathlon) in the North East of England. Set up in 1996 by Richard Hunter, Team Decathlon has organised athletics meetings since 1996 and organise regular coaching camps for children aged 8-15 years of age. 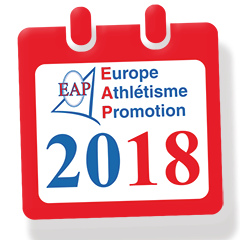 Team Decathlon is affiliated to the EAP Circuit as its EAP International Meeting is part of the circuit. As a former decathlete, Richard Hunter is a Level 3 Combined Events Coach and Level 2 Technical Official.